Call it ugly, which it was. Call us lucky, which we were. I don't care! 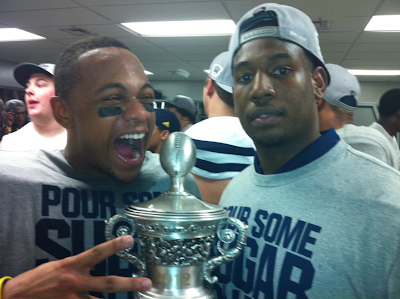 Michigan is 11-2 and just won the 2012 Sugar Bowl!